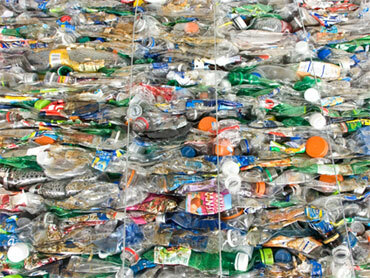 Environmentalists have long denounced plastic as a long-lasting pollutant that does not break down. A new study indicates that, in the oceans, plastic does decompose, but says that is not a good thing either. "Plastics in daily use are generally assumed to be quite stable," Katsuhiko Saido, a chemist at Nihon University, Chiba, Japan, said in a statement. "We found that plastic in the ocean actually decomposes as it is exposed to the rain and sun and other environmental conditions, giving rise to yet another source of global contamination that will continue into the future," said Saido, who presented his findings at the annual meeting of the American Chemical Society on Wednesday.